PES 2019 will feature seven new fully licensed leagues, with seven confirmed and two more to be announced at a later date. the Russian Premier Liga. 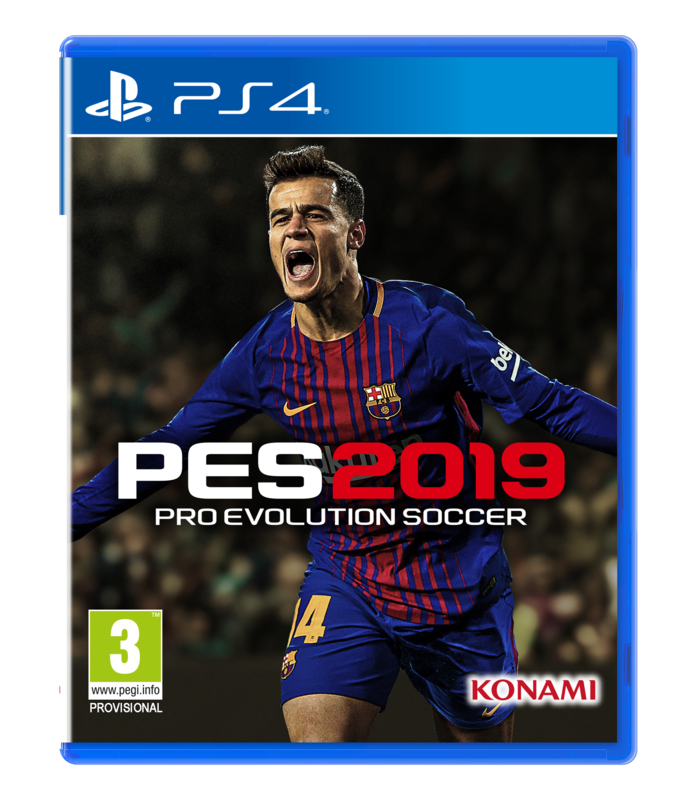 All teams within the leagues will be fully licensed in PES 2019 as well. game on the market where fans can have access to the entire league featuring top clubs such as CSKA Moscow, Zenit St Petersburg and Spartak Moscow. visual effects and real time ‘Global Illumination’ lighting and shadows, PES 2019 will offer fans improved in-game graphics. This means better crowd detail, real grass textures and the return of the incredibly popular snow weather effect making those matches in Moscow even more realistic! “Announcing seven new, official football leagues for PES 2019 is a clear sign that we are committed to giving fans more of what they want – more licensed content,” commented Jonas Lygaard, Senior Director for Brand and Business Development at Konami Digital Entertainment B.V.
“We are more confident than ever in the direction the franchise is headed and this is just one of many steps we are taking to elevate PES to new heights.